Have a question? Hopefully the below can help you with your Ladbrokes Cox Plate Carnival queries. Keep up to date and follow us on social media for the latest announcements and please don't hesitate to contact us shall your question not be answered here! Ladbrokes Manikato Stakes Night (October 26) - Gates open at 5.00pm and Race 1 will be at 6.30pm - the last of eight races will be at 10pm. Ladbrokes Cox Plate Day (October 27) - Gates open at 10:40am and Race 1 will be at 12:10pm - the last of ten races will be at 5:50pm. UPDATE: Manikato Stakes Night General Admission Tickets are available for purchase at the gate. The MVRC suggests pre-purchasing your ticket via www.coxplate.com.au - however if tickets remain they will be sold at the gate on the day. Please note that Ladbrokes Cox Plate Day was a sell-out in 2017 and no tickets were sold in the days leading up to the event. Children (13-17 years of age) must be purchased by calling 1300 THE VALLEY. If the event is not sold out prior to raceday, these will be available for purchase on raceday. Keep up to date on the sales of our tickets by following us on Facebook, Twitter and Instagram. General Admission ticket holders are asked to wear neat casual. 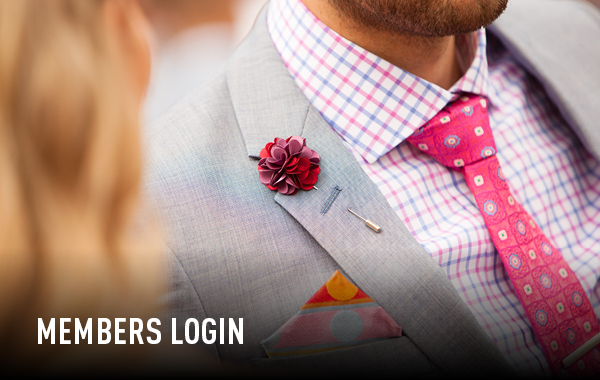 Please refer to the the Members Dress Code if you will be entering the Members Enclosure. Guests attending Private Marquee Areas and Corporate Racing Functions are asked to view material from their hosts for dress standards which are generally in keeping with the MVRC's Members Dress Code. The Valley Racecourse is located at Gate 1 McPherson Street, Moonee Ponds. Both the Members' Car Park and main turnstiles are located here, however you can also gain access to the course via the infield from the centre car park - entry is via Wilson Street and Dean Street and Gates 6 or 7. Please click here to view all your transport options. Can I sit in the grandstand? Ladbrokes Manikato Stakes Night (October 26) - There are sections of the grandstand are unreserved for members of the public - there are also areas exclusive to MVRC Members and patrons who are dining. Ladbrokes Cox Plate Day (October 27) - Grandstand seats are reserved and must be pre-purchased including MVRC Members. 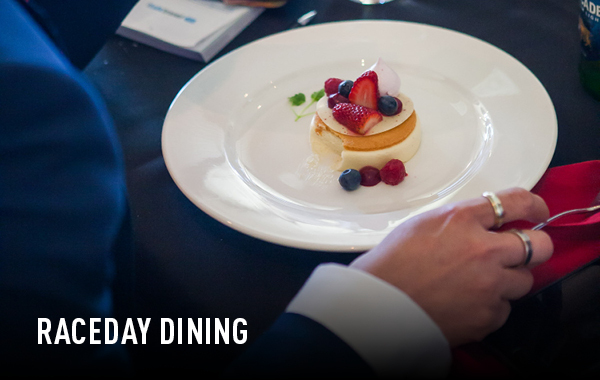 If you are dining with us on the day please check if your package is inclusive of a grandstand seat. 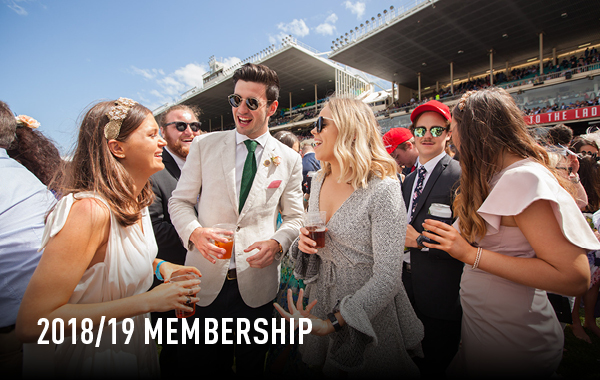 Patrons can upgrade to reserve their seat in the Inner Circle, Burston and Upper Burston Grandstand - $70 for MVRC Members and $140 for non-members. Please note all Grandstand Seating options are now SOLD OUT. Trying to purchase a concession or children's tickets? The online webstore only has Adult tickets ($55) available to purchase. Concession tickets ($35) and children (13-17) tickets must be purchased via 1300 THE VALLEY, by visiting the MVRC offices or at the turnstiles on the day - if the event is not sold out prior. Please note children 12 & under are admitted FREE. Can I bring tables and chairs or food and drink into the racecourse? animals excluding racehorses entered into events at the Racecourse or authorized accompanying ponies and an animal used for your assistance if you are blind, deaf or otherwise have a disability. If you have purchased a General Admission e-ticket, this will be sent to your designated e-mail address in late August. Dining and Grandstand ticketing will be sent closer to the event. Please call 1300 THE VALLEY if you have any questions. Limited parking is available in the centre car park is accessible from Dean or Wilson Streets. However, we urge all patrons to consider public transport as a preferred option. Please be aware that street closures and restricted access will be in effect and vehicular traffic may be affected. Members can purchase a $50 car park pass that entitles them to one park space in the McPherson Street Car Park. Cars must be vacated by 7pm (including the disabled parking area). Limited availability. Please note these are not picnic car park sites; Members are not permitted to bring food, alcohol or garden furniture into this area. Click here for all transportation options. Can I get a Taxi or Uber at the end of the day? Yes, Taxis will be picking up patrons from the Cab Rank on McPherson Street across the Ladbrokes Cox Plate Carnival. A dedicated area will be provided for Uber users for the event with a holding area will be created for patrons waiting. Can I leave my vehicle parked overnight? Vehicles left in The Valley center car park can be collected between 8am and 12pm the day after the race meeting or after 7am on working days. Patrons wanting to collect vehicles outside of these hours may do so by calling 1300 368 284, a call out fee will apply to afterhours collection. Members Car Park must be cleared on Ladbrokes Manikato Stakes Night. Tow-away removal will be arranged at your expense. Please note that the MVRC takes no responsibility for vehicles and contents left onsite overnight. What unreserved areas can be accessed by MVRC Members? The Members’ Bars include full cash bar service with electronic tap ’n go payment with snack food also available for purchase in selected locations. No bookings are required. Can an MVRC Member purchase a Guest Card for me? Adult guest tickets are restricted to people with proof of residence outside Victoria (i.e. Interstate or Overseas). An application form may be obtained by contacting our offices. Guest cards are limited to 2 per member. Adult tickets will cost $250 and children 13-17 years $25. Price excludes both grandstand seating and general admission. 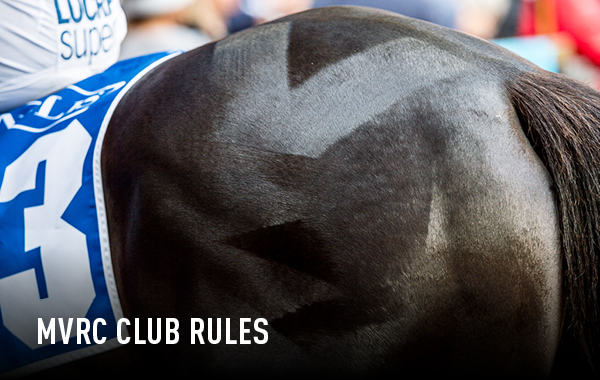 However, click here to find out how you can join as an MVRC Member. Complimentary disabled seating is available on Level 2 of the Members Stand with unreserved seating - carers will however have to purchase ticketing. Limited disabled parking is available - more details by clicking here. The schedule for any horse racing event (“Event”) held at the Racecourse and the proposed format for its conduct are subject to change. If an Event is cancelled before the scheduled commencement time, it may be rescheduled and you will be offered an admission ticket to the rescheduled Event or a refund of the cost of your admission ticket. If you experience a change in personal circumstances and are unable to attend the Event, then upon application MVRC will provide you with a complimentary ticket/s of an equivalent value to an upcoming race meeting. If requested, MVRC may provide you with a refund. This will be determined at MVRC’s sole discretion on a case by case basis and if reasonable notice is provided. If an Event is cancelled after it has commenced but before the feature race has been conducted, then you may choose between receiving a ticket to the rescheduled event or a prorate refund based on the portion of the races at the Event which have not taken place. If an Event is cancelled after it has commenced and after the feature race, then, upon application, you will be offered a complimentary ticket to a standard race meeting. You will only be provided a refund if you can produce and return to the MVRC your admission ticket. In some cases, the MVRC (in its sole discretion) may require proof of purchase. Can I cloak items on the day/night? Yes, the cloakroom is located on the first floor at the north end of JR’s Wine Bar. The cloakroom closes 30 minutes after the last race at all race meetings. Lost property enquiries can be made at the Race Day Office on racedays or by contacting Customer Service on 1300 THE VALLEY after the race meeting. What time is the Ladbrokes Cox Plate run and all race times be confirmed? The time of the Ladbrokes Cox Plate will be at 5pm and be Race 9 on the program. Can I collect tickets on the day and if so where from? The Ticket Collection booth will be located on Alexandra Avenue prior to gate opening times across the Ladbrokes Cox Plate Carnival. What Industry Passes are applicable for use? The following industry tickets will be accepted across the Ladbrokes Cox Plate Carnival. Who is performing the Australian National Anthem? What concession passes are accepted? Accepted Concession Cards are Centrelink Pensioner Card and Tertiary Student Campus ID Card only. (TPI card holders are admitted free). We do not accept concession cards on our online webstore - you must visit the office to purchase or if the event is not sold out prior to raceday these can be purchased at the turnstiles. Can I collect owners ticketing prior to the event? Owners can collect ticketing from the Raceday Office throughout the week of the Ladbrokes Cox Plate Carnival if they wish to organise in advance prior to racdeday. Will the Ladbrokes Lounge be accessible to me? The Ladbrokes Lounge will be invite only on both Ladbrokes Manikato Stakes (October 26) and Ladbrokes Cox Plate Day (October 27). Where are ATM's located on course? For your convenience, ATM and EFTPOS cash out facilities are located in each of these areas at The Valley Racecourse. Will Daryl Braithwaite be performing on Ladbrokes Cox Plate Day? Yes! Afterall, it wouldn't be Ladbrokes Cox Plate Day without Daryl Braithwaite. Still chasing an answer? 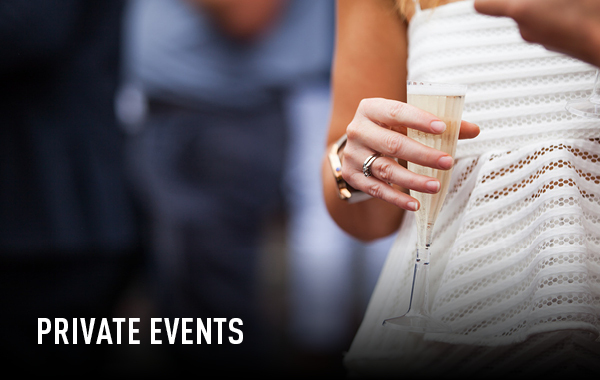 Give us a call on 1300 THE VALLEY or email us on booking@mvrc.net.au. You can also send us a message on Facebook, Twitter or Instagram!